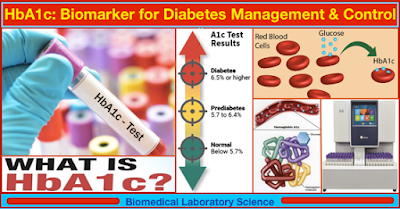 How to Increase Laboratory Accuracy with Direct HbA1c Testing ! Diabetes is a global epidemic affecting in the region of 425 million people according to the International Diabetes Federation. Worryingly, this figure is on the rise with forecasts suggesting diabetes will affect up to 629 million people globally by 2045. 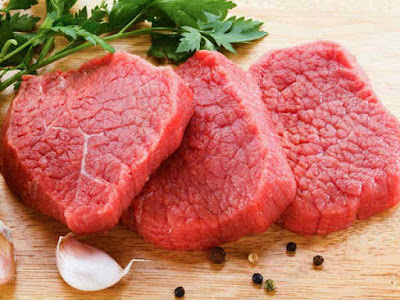 Such a dramatic increase highlights the fundamental need for better disease management. When we look at the worldwide prevalence of diabetes, the United States is one of the most prominent countries affected. 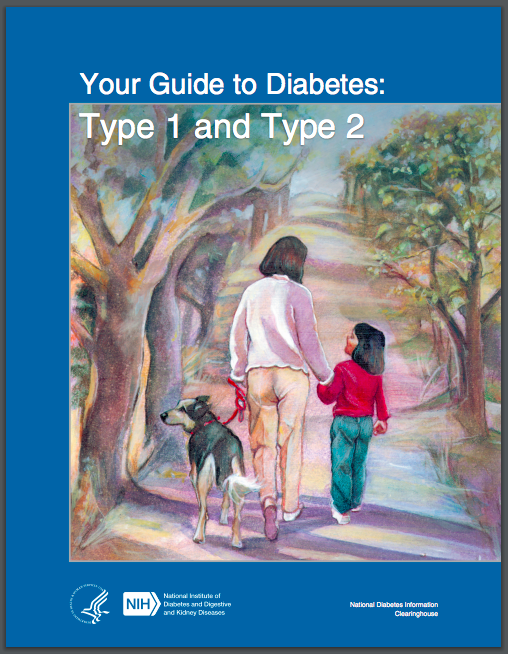 Diabetes represents a significant burden to healthcare systems due to the many serious complications that can result from poor diabetes management. The longer an individual has diabetes, the greater the risk of developing diabetes related complications. Common complications include cardiovascular disease, nerve damage, and kidney damage—including end-stage kidney disease which can require dialysis or a kidney transplant. 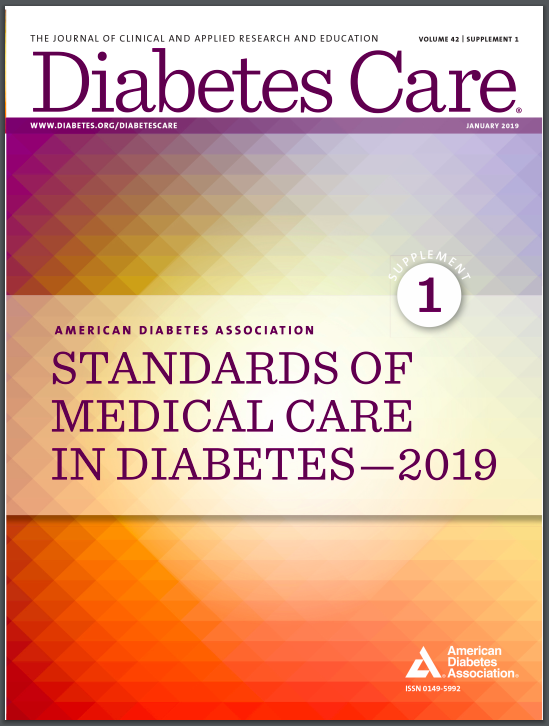 Numerous clinical studies, including the Diabetes Control and Complications Trial, have shown that diabetes-related complications may be reduced by long-term monitoring and tight control of blood glucose levels. 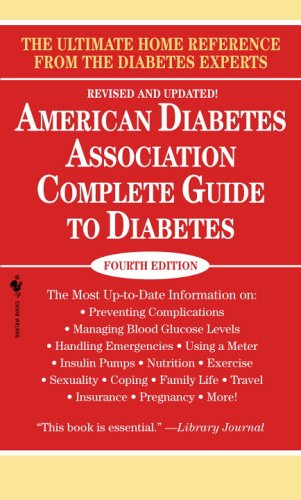 With the rising figures and growing list of complications associated with the disease, diabetes remains one of the leading causes of death in the world and the seventh leading cause of death in the U.S.
HbA1c - an important biomarker for diabetes management and control ! 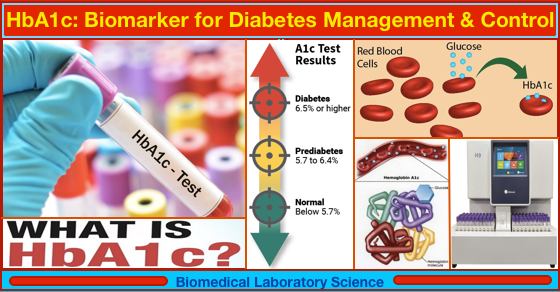 HbA1c, also known as hemoglobin A1c or glycated hemoglobin, is an important blood test used to determine how well diabetes is being controlled. 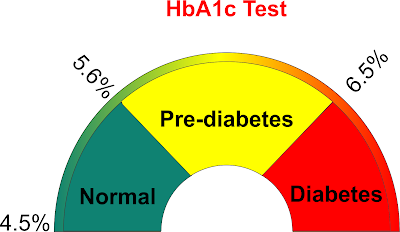 It develops when hemoglobin, a protein within the red blood cells that carries oxygen throughout the body, joins with glucose in the blood, becoming “glycated.” The concentration of HbA1c in the blood of diabetic patients increases with rising blood glucose levels and is representative of the mean blood glucose level over the preceding six to eight weeks. HbA1c can therefore be described as a long-term indicator of diabetic control, unlike blood glucose which is only a short-term indicator of diabetic control. 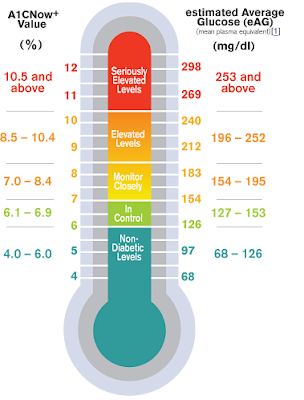 It is recommended that HbA1c levels are monitored every three to four months. 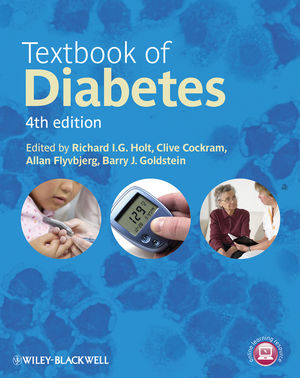 In patients who have recently changed their therapy or in those who have gestational diabetes it may be beneficial to measure HbA1c levels more frequently, at two to four week intervals. 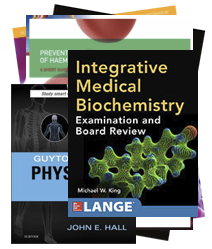 By measuring glycated hemoglobin (HbA1c), clinicians are able to gain an overall picture of average blood sugar levels over a period of weeks/months. 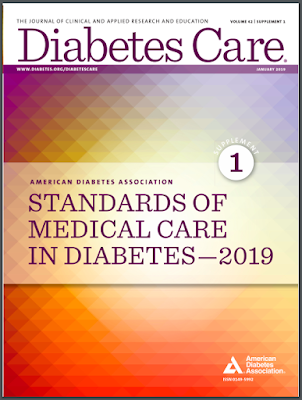 For individuals living with diabetes this is important as the higher the level of HbA1c, the greater the risk of developing diabetes-related complications. Recent advancements relating to how HbA1c is measured in the clinical laboratory means it is now possible to measure HbA1c directly using a routine biochemistry analyzer, ultimately resulting in significant benefits, and increased efficiency for laboratory professionals. 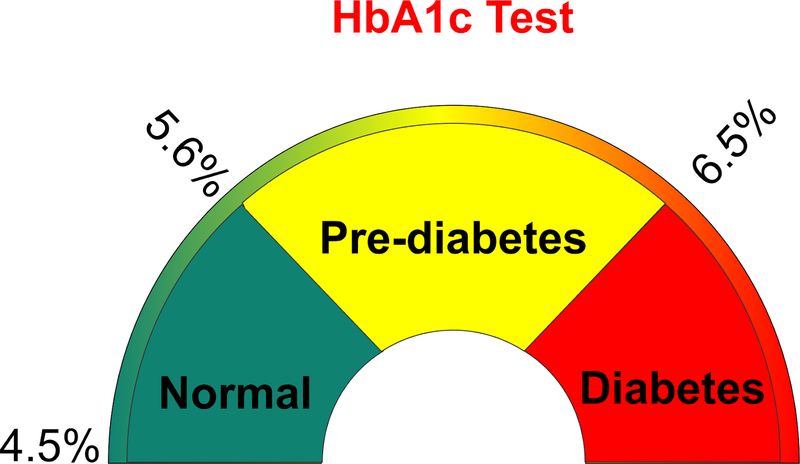 Perhaps the most significant benefit of direct HbA1c testing is the fact all sample pretreatment steps are conveniently performed onboard the analyzer. Onboard pretreatment not only reduces preparation time, but reduces the potential for error while ensuring accurate patient testing by eliminating the need for operator interaction. 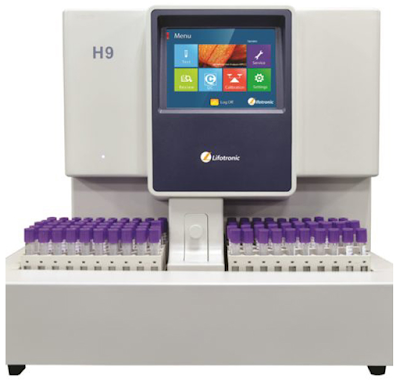 Although HbA1c assays have been available on chemistry analyzers for some time, with traditional assays the operator is required to incubate the patient sample and denaturant offline. This manual process requires the operator to pipette, mix, and incubate accurately. There is a significant risk of error, which often results in inconsistencies which can ultimately affect the patient result. 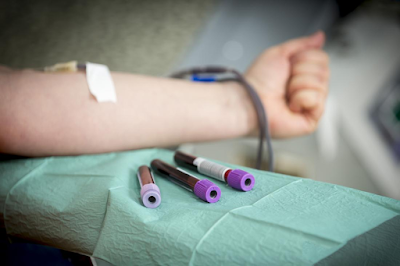 The ability analyze patient samples immediately allows for a faster result turnaround. In addition to a reduction in preparation time, laboratories will also benefit from further time savings and faster recovery times as there is no longer a requirement for any offline or manual calculations when using a direct HbA1c method. Additional time and cost savings can be achieved using a high throughput clinical chemistry analyzer which will allow the operator to run a full diabetes panel alongside the direct HbA1c test, rather than using a dedicated HbA1c analyzer solely for one test. Further efficiencies are made possible with the introduction of a direct HbA1c assay. Implementation of a direct HbA1c assay will remove the need to also measure Total Hemoglobin; as a result the assay requires a single calibration only and a single assay leading to significant cost and time savings. Biomedical Laboratory Science: Wednesday 27th March 2019.